With more than 96 percent of farms and 75 percent of farm sales taxed under IRS provisions for individual taxpayers, as congressional lawmakers consider tax reform they must address the individual tax code and not focus exclusively on corporate tax provisions, Farm Bureau last week told Reps. Vern Buchanan (R-Fla.) and Allyson Schwartz (D-Pa.). Further, the new tax code should be simple, transparent, revenue-neutral, and fair to farmers and ranchers. Buchanan and Schwartz are leading a House Ways and Means Committee tax reform working group on small business. There are 10 other working groups within the committee looking at the many layers of the tax system. Although broadening the tax base and lowering the rate are important parts of tax reform, lawmakers should note that lowering rates will impact farms and ranches differently than other businesses because farmers’ and ranchers’ income can swing so wildly as a result of unpredictable weather and uncontrollable markets, American Farm Bureau Federation President Bob Stallman cautioned. In fact, IRS data shows that in 2010 nearly three out of every four farm sole proprietors reported a farm loss, and since 1980 farm sole proprietors as a group have reported negative aggregate net farm income for tax purposes. In light of this, a lower individual tax rate may not adequately compensate farmers for lost tax provisions and over time could result in a higher effective tax rate, which is why Farm Bureau is urging lawmakers to allow farmers and ranchers to apply the tax benefits of excess deductions and credits to previous and/or future tax years. Among the tools farmers need to cash-flow their businesses and even out their taxable income is cash accounting-the deferral of commodity and product receipts and prepaying the cost of livestock feed, fertilizer and other farm supplies. Farm Bureau supports the continuation of unrestricted cash accounting for farmers and ranchers who pay taxes as individuals and cautions against reducing the number of farms classified as corporate that are eligible to use it. Another important instrument farmers and ranchers use to reduce income swings and manage tax liabilities is farm income averaging. Growers would be even better served by this provision if the averaging period were extended from the current three-year period to a five-year period, Stallman wrote to the working group. Allowing farmers the flexibility to determine how much eligible farm income to assign to a specific prior year would be beneficial, too. 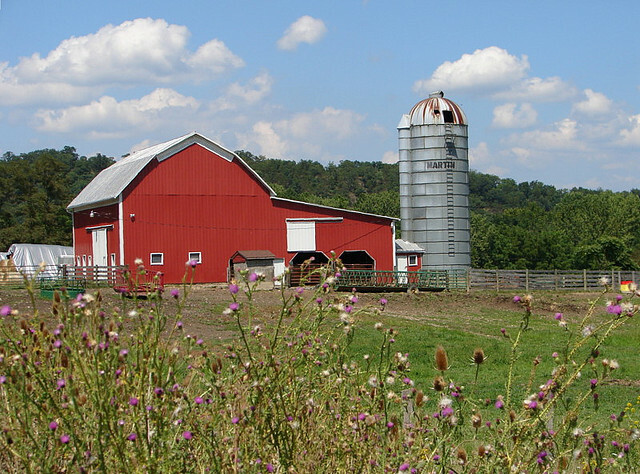 Expensing and depreciation options are also important to capital-intensive businesses like farms and ranches. For example, the organization is calling on Congress to maintain the $500,000 Sec. 179 small business expensing limitation and not reduce the $2 million acquisition limit. This helps with the single, large purchases farmers and ranchers make, particularly for equipment.